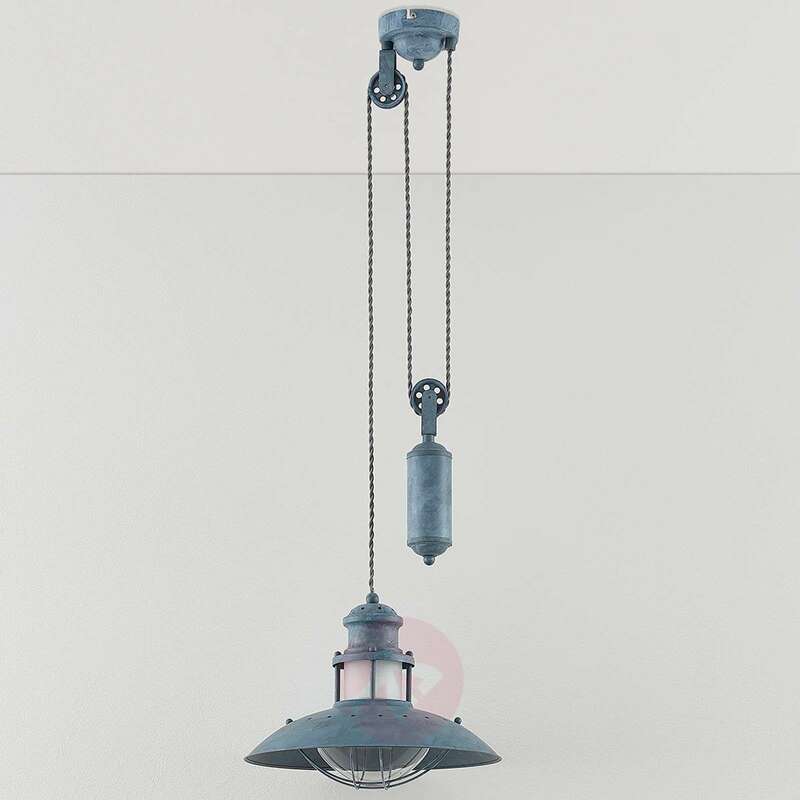 The lampshade of the hanging light Louisanne is mostly made of metal, but also has a glass element which fits well with the overall appearance. 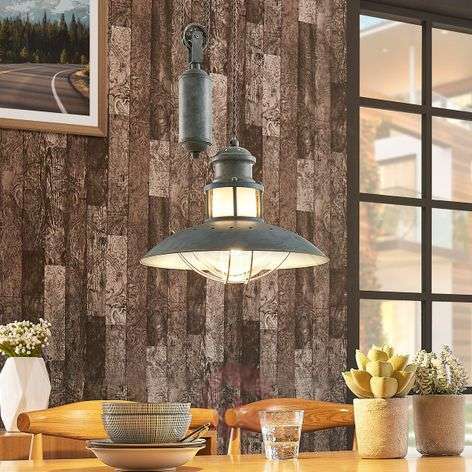 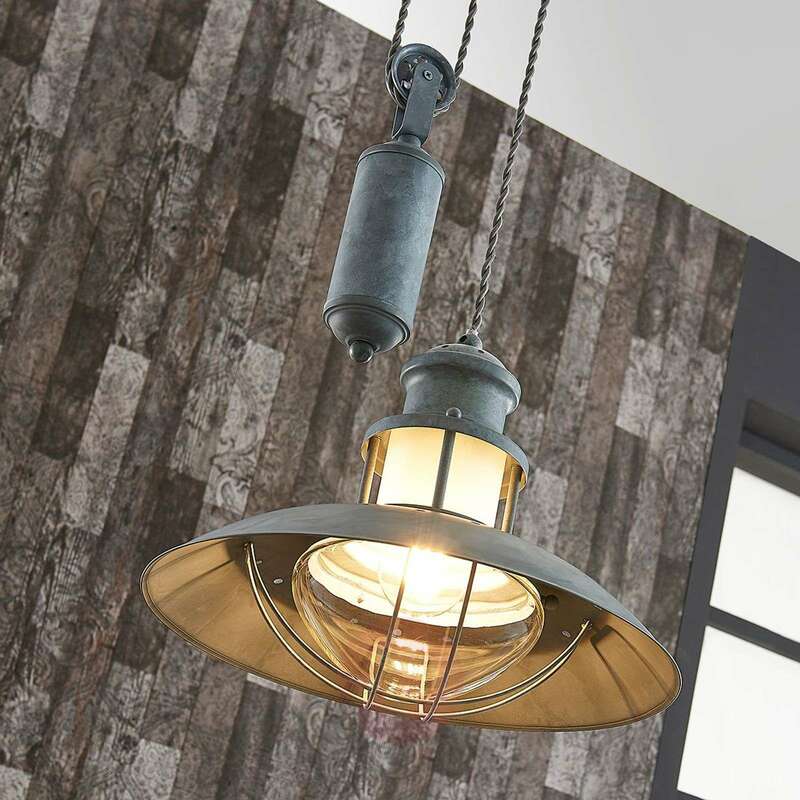 The surface of the metal has a concrete grey finish which does not take the rustic effect away from Louisanne, but gives it an industrial touch in addition. 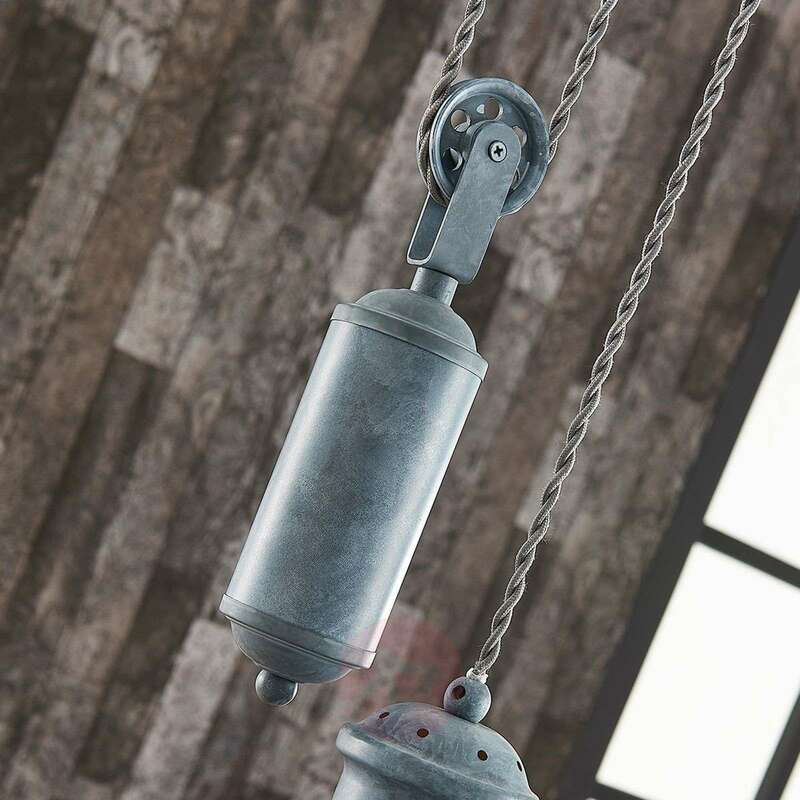 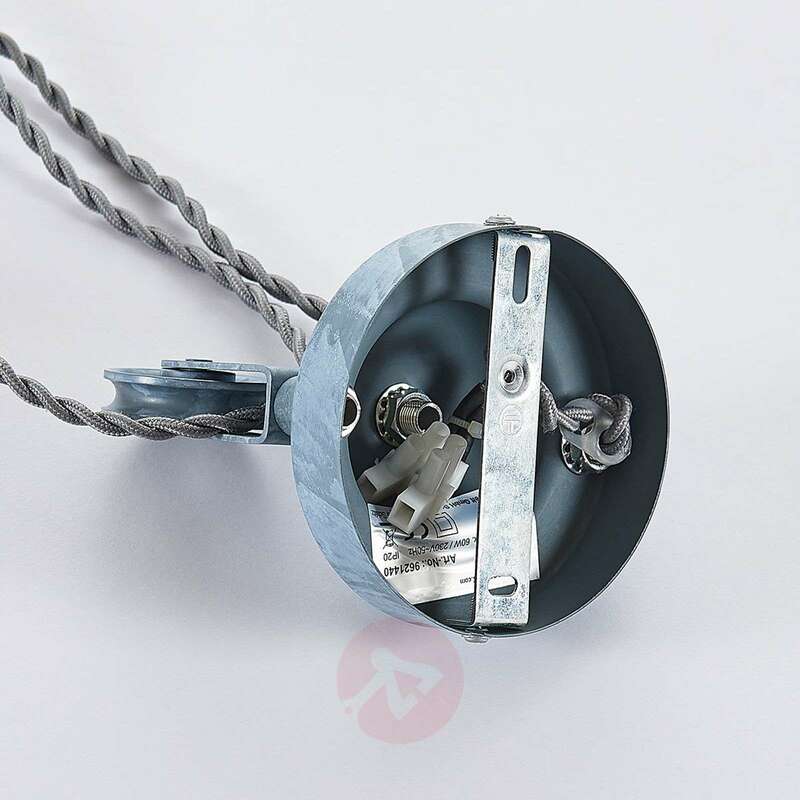 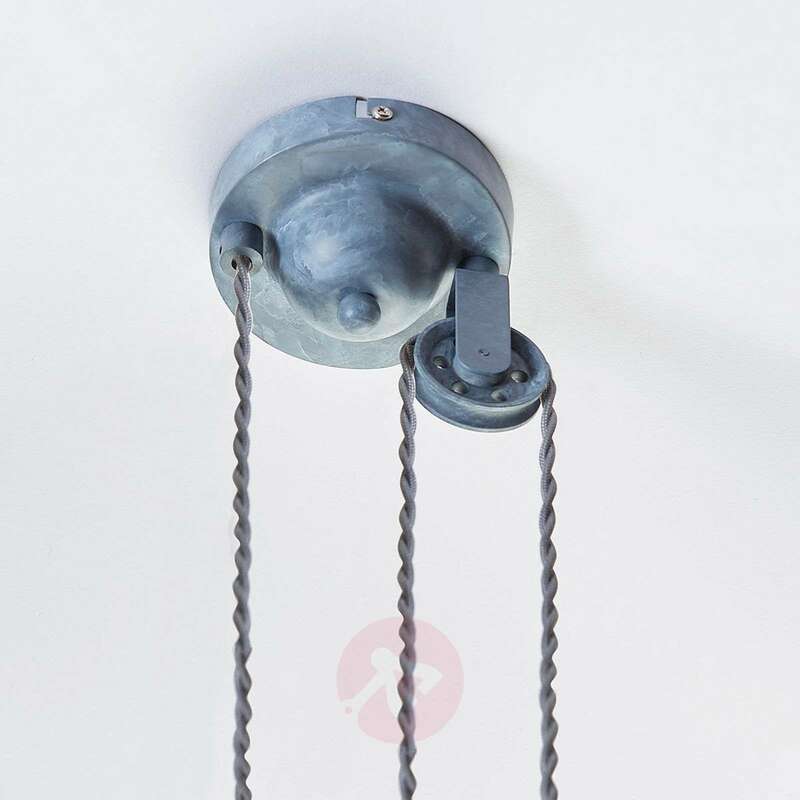 The yo-yo pendulum which allows an optimum adjustment of the height of the light in just a few steps is worthy of particular attention. 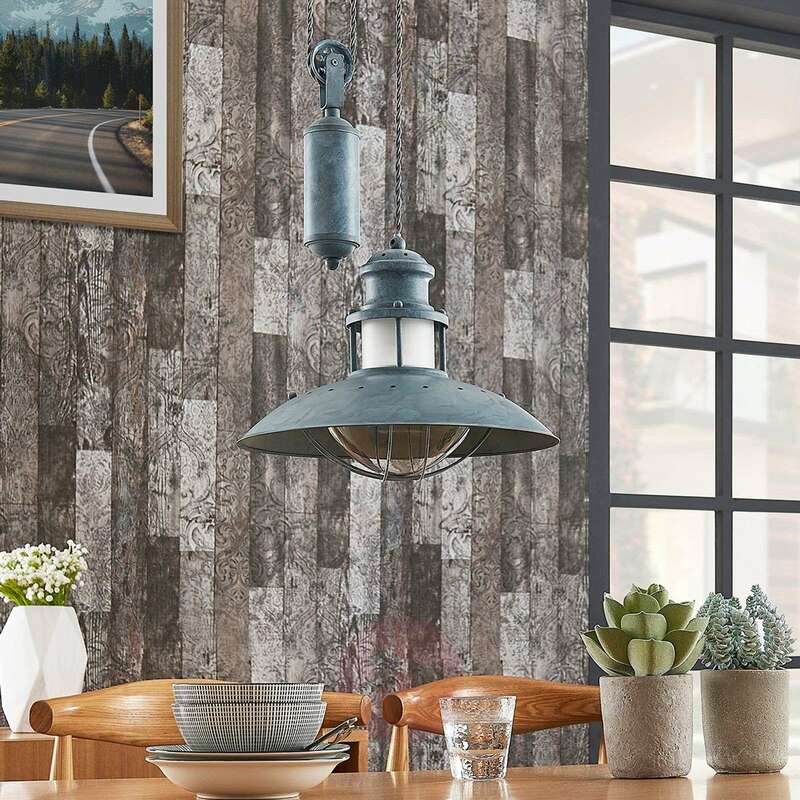 This enables the height to be adjusted from 110 cm to 235 cm, which is very popular over a table in the kitchen. 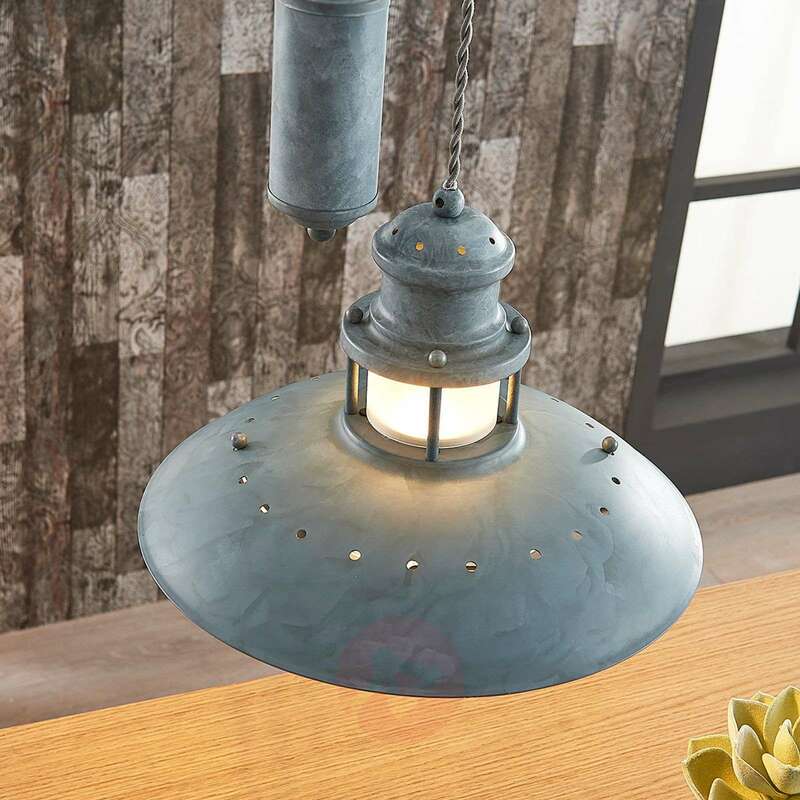 I only want the lamp to hang about 0.7meters from the ceiling. Is this possible with this light? 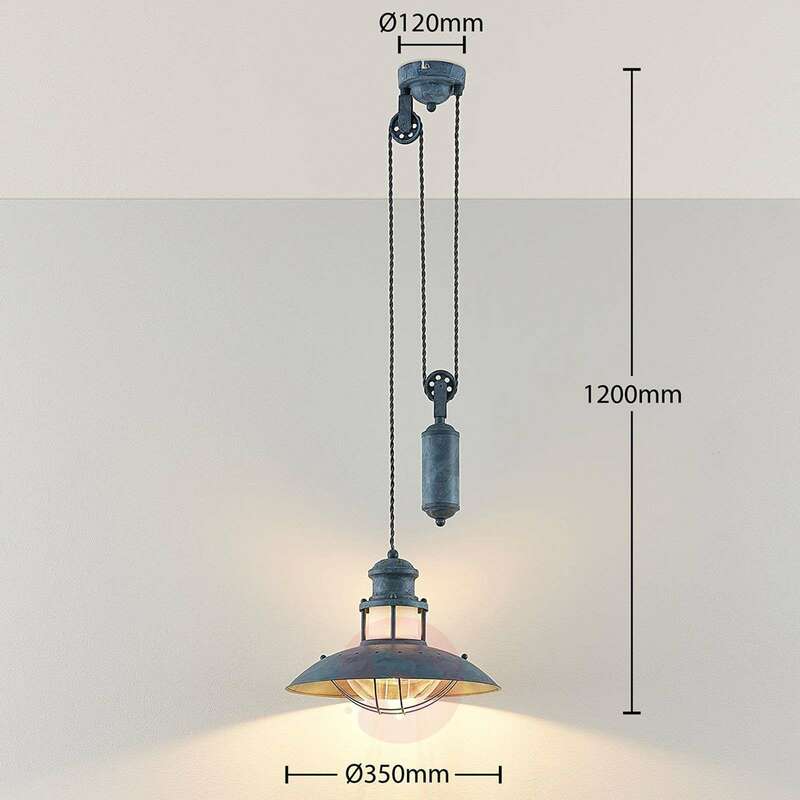 Unfortunately the light has a minimum drop of 110 cm hence you won't be able to adjust it below the 110 cm.